It’s never too late to stage a dramatic comeback in politics and sports. This old saw was proven again late last week in perhaps the most dramatic finish of the state’s 2018 election. 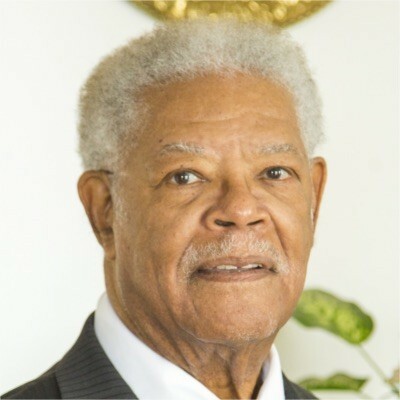 Richmond’s election results were finally made official on Friday, and it was announced that Nat Bates, 87, will begin his eighth term on the city council. Bates, a former professional baseball player in a Canadian league, may have appreciated the dramatic, late-call finish in which he won a council seat by beating former Councilmember Vinay Pimplé by a razor thin margin of just nine votes, the narrowest victory in any race in California’s Nov. 6 election. In the mid and late 1960s, Bates was part of a surge of African-American candidates to win local elections in the Bay Area, which included former U.S. Congressmember and Oakland Mayor Ron Dellums. His election demonstrates that he still has strong name recognition in Richmond’s Black community. Over his seven terms, Bates has been a strong advocate for job creation, athletic programs, and senior issues. In the past decade, Chevon has lost political influence on the city council largely thanks to the Richmond Progressive Alliance (RPA), a grassroots organization that captured the city’s imagination and rose to control the council with a supermajority in 2016. However, the RPA, consumed this year with winning state office races, ran weak, poorly organized campaigns in Richmond, which cost the organization its council majority and paved the way for the return of one of the organization’s key antagonists. It is worth noting that Chevron has not been a player in Richmond politics since all of the oil giants’ candidates were trounced in the 2014 election, and it’s unclear if Chevron actively supported Bates’ bare-bones campaign. It also remains to be seen how Bates will interact with the rest of the council, which is still largely progressive.